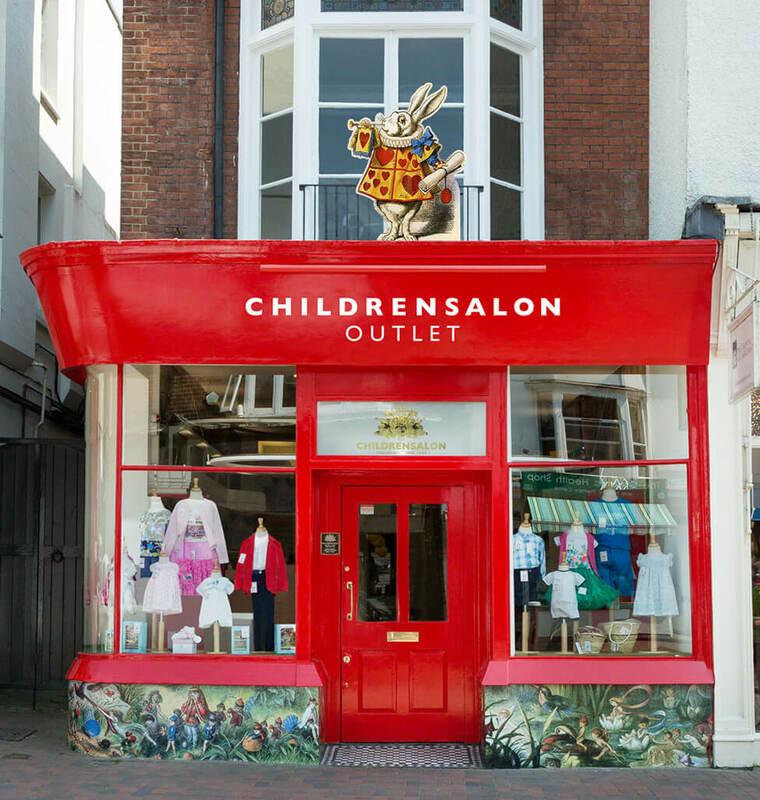 Located in the historic spa town of Royal Tunbridge Wells, Childrensalon Outlet is new destination for anyone wanting designer children’s clothing from some of the leading brands such as Ralph Lauren, Paul Smith, Kenzo, Hackett, Mayoral and more at up to 70% less than the original price. WANT TO TRY SOMETHING ON IN STORE? Should you find something on Childrensalon.com you would like to see or try on in-store just give us a call in-advance of your visit and we will arrange to have the item sent there for your convenience.